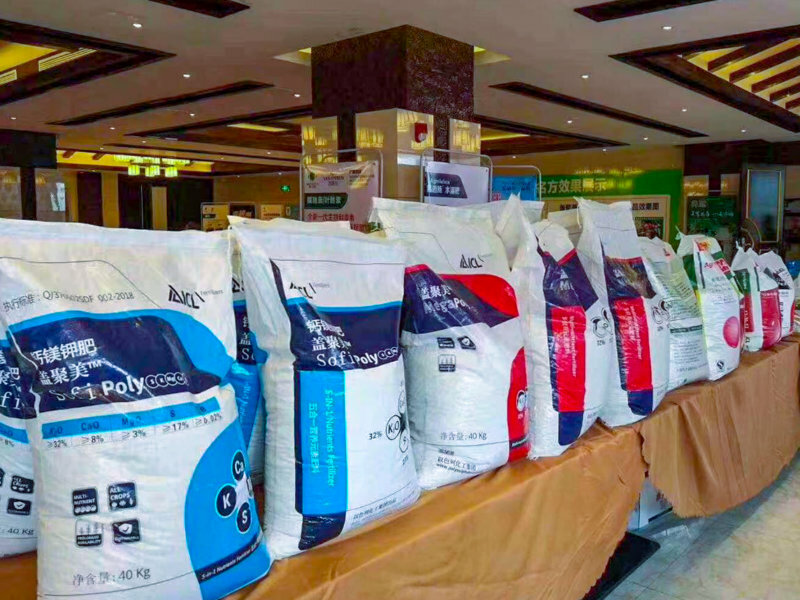 With polyhalite produced at ICL Boulby now being sold around the world on five continents, it is now making its mark in one of the biggest agricultural markets in the world—China. There is a strong interest in China in the benefits it can offer and already ICL is producing two products—Megapoly and Sofipoly—specifically for the Chinese market. Says Boulby Vice President Andrew Fulton “The interest in the potential of Polysulphate is growing all the time in many different parts of the world and obviously in China there is a huge need to increase food production for its population of almost 1.5billion. China is not the only area where Boulby polyhalite is taking off…the first shipment of the fertilizer ICL PKpluS, using Boulby polyhalite, recently arrived in Poland. For further information please contact Peter Dodson, 07753-910536, email [email protected], or Ken Ryalls; 07711-749172 , email [email protected].